One of Relay FM’s three core themes is creativity. Throughout the shows we hosts here, creativity is expressed in many forms, whether it’s through using many iPads on Cortex, through understanding why people create on Originality, or through looking in to journalling on The Pen Addict. So today we are thrilled to announce that Make Do is joining Relay FM. Make Do is a perfect example of a Relay FM show. Each episode, your hosts Tiffany Arment and Julia Skott, spend time breaking down the how’s and why’s of creative work. 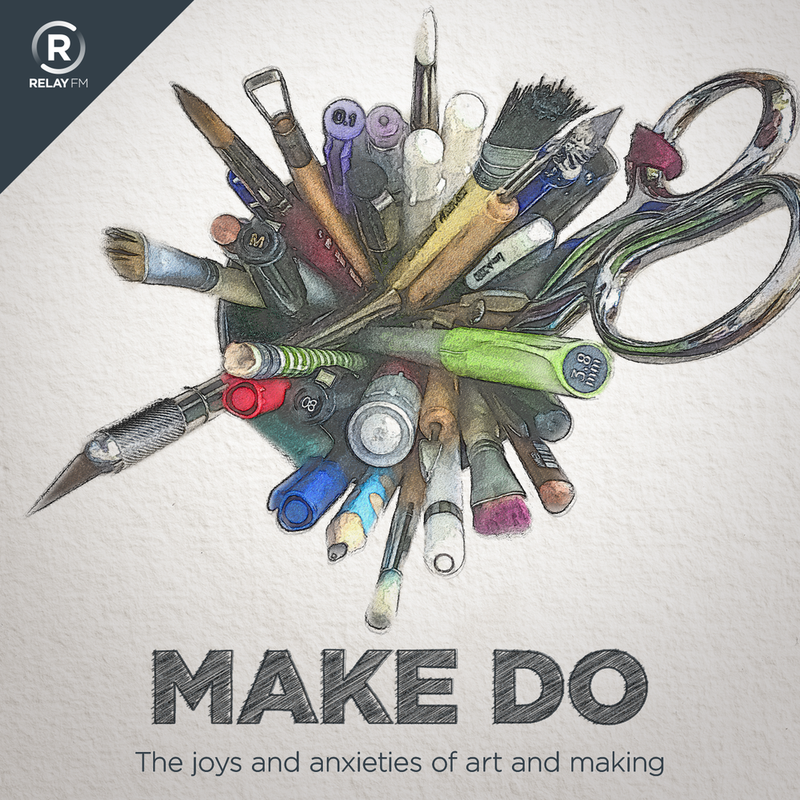 If you’re a painter, a pottery maker, a sculptor, or an aspiring artist of any kind, you’ll feel encouraged and inspired by listening to Make Do. 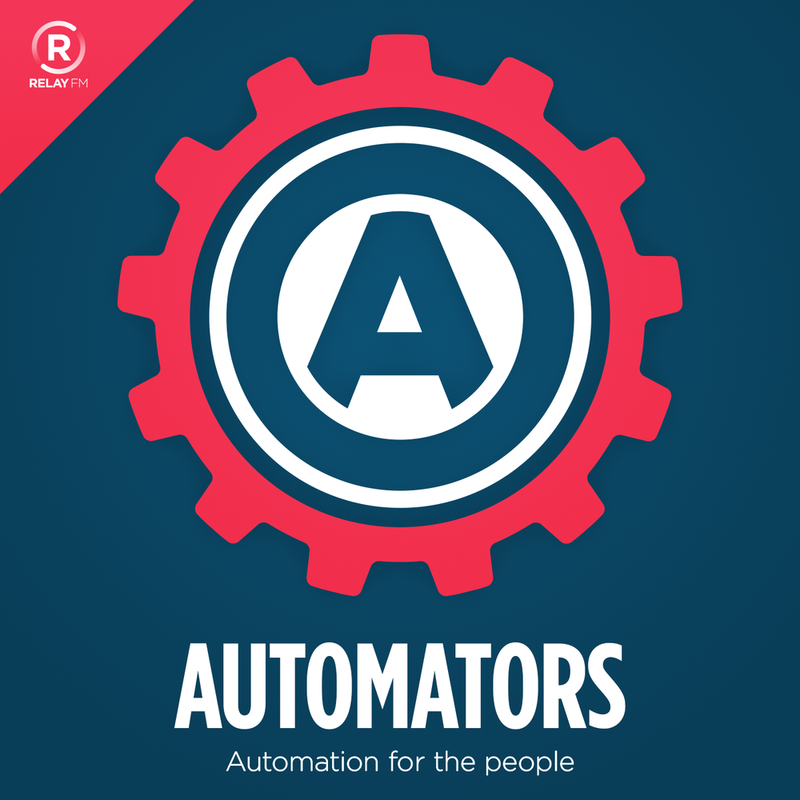 If you’re looking for a place to get started, why not listen to Tiff and Julia talk about why they do what they do, or hear them set challenges for each other as a means to inspire action. There are new episodes of Make Do released every two weeks, so why not spend some time getting caught up with what you may have missed, and please enjoy this charming show featuring two friends who are making things happen. Now you can slyly show other listeners that you know the difference between follow-in and follow-out. If you spot someone else at the airport with this pin, you are obligated to give them a high-five. A little something to go with those AirPods you always have with you. At Relay FM, we're getting back to the roots of nerdy mobile audio. 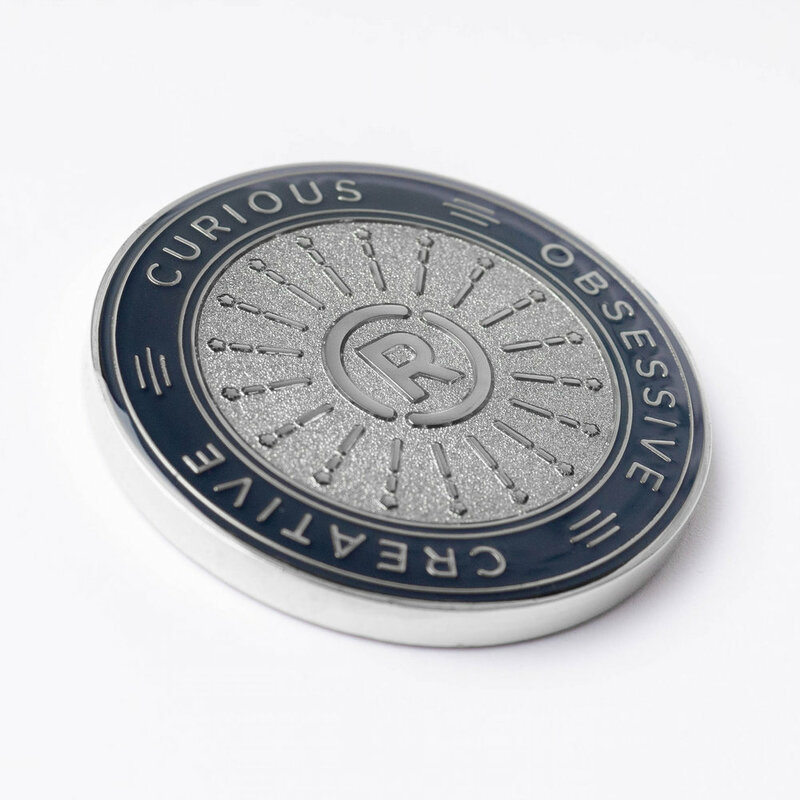 The enamel pins and challenge coins are in stock and shipping now. Hats and shirts will be shipping in mid-September. If your order contains a hat or shirt, it will be held until all items are ready to ship. Today we are thrilled to announce that Shelly Brisbin is joining Relay FM as the host of a podcast named Parallel. Shelly is the author of iOS Access for All, and 14 other books over a 25-year career in tech journalism. She is the web editor of the Texas Standard audio program and lives in Austin. 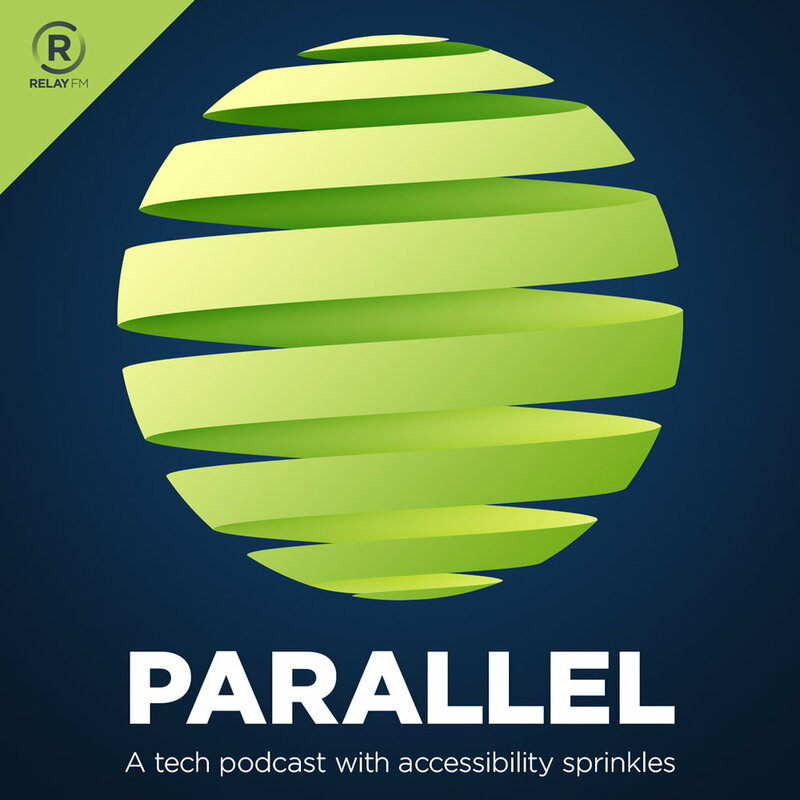 Parallel is a unique show that discusses a wide range of tech topics, but is always informed by the need for improved accessibility.